Exclusive savings and value at Sears and Kmart. 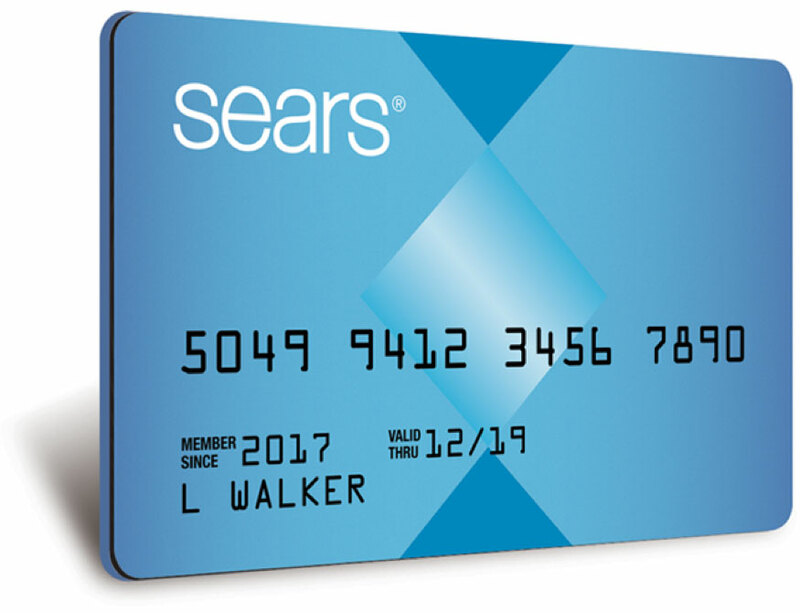 1Subject to credit approval for qualifying purchases made on a qualifying Sears card at participating locations. Purchase requirements and exclusions apply. May not be combined with other offers. See store signs or associate for details, or visit sears.com/credit. Excludes Sears Commercial One Accounts and Sears Home Improvement Account valid on installed sales only. Offers are subject to change without notice. 3The Shop Your Way® program allows you to earn Shop Your Way® points on qualifying purchases and redeem those points on eligible merchandise at Sears and Kmart. Earn points on qualifying purchases by providing a Sears associate at check out with the phone number you used when enrolled into the Shop Your Way® program. Participation in the Shop Your Way® Program is subject to the terms and conditions available for review at www.shopyourway.com/terms. You may be automatically enrolled. To find out if you are enrolled, to enroll if you haven’t been, to find out your Shop Your Way® number, or to exit the program at any time, call (800) 991-8708. The Shop Your Way® program is offered by Sears Holdings Management Corporation. Citibank is not responsible for products or services offered by other companies. Citi and Arc Design is a registered service mark of Citigroup Inc. Sears cards are issued by Citibank, N.A. Sears is a registered trademark and is used under license from Sears Brands LLC.